with in a 7 or 10 day period. The Ultimate and Supreme are the best wash packages for people who have dirty vehicles. With the double pass of heated presoak and TRIPLE FOAM SOAP it's sure to get it sparkling. 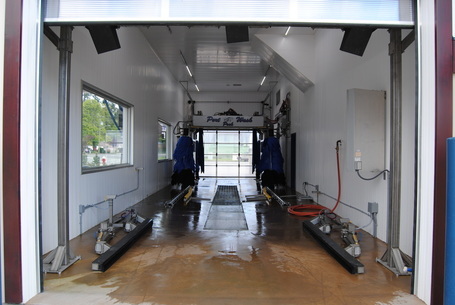 The Deluxe and Splash N Dash are ideal for people who wash their vehicles often. Perfect at removing light road film and dust. The Touchless has an easy to follow LED sign to help guide you along the way.